The Pulse is a fast overstable driver. 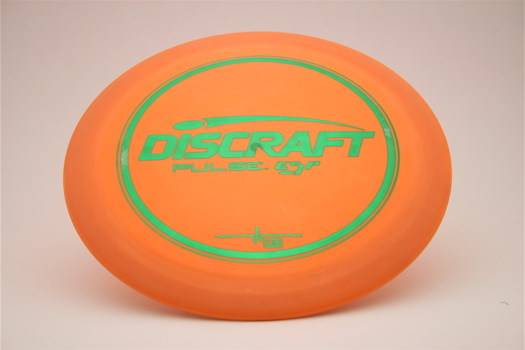 It is a great forehand disc for the average player and a predictable long driver for bigger arms. This disc is available in ESP @ $15.